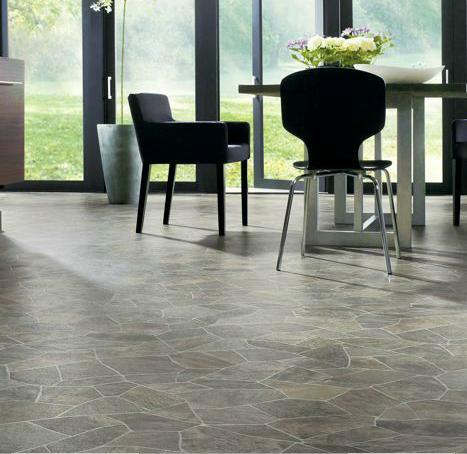 You will be amazed by the infinite choices of vinyl floors on offer! Find the style that suits your home and budget. 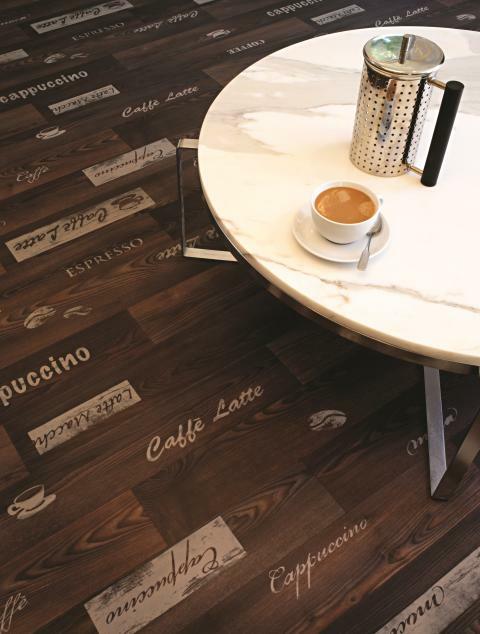 Go for the timber floor finish, or choose the natural stone vinyl floor, create the look that will inspire you. Vinyl from Signature, Comfy Tex collection, "Hatari"
There are many benefits to using a vinyl floor. Walking on vinyl will feel comfortable, warm, and soft. 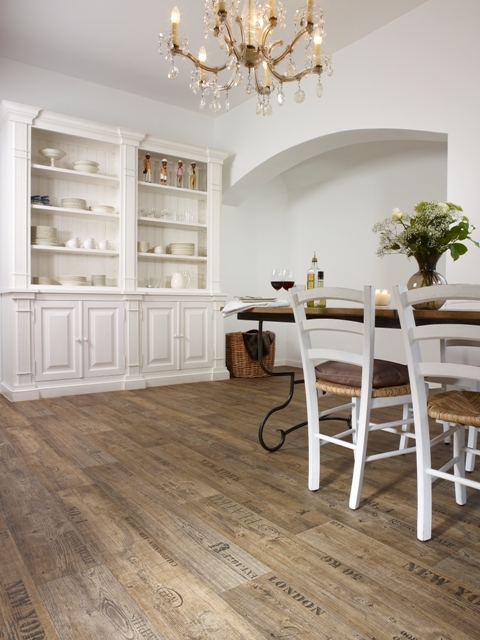 Vinyl flooring is scratch and stain resistant. It is great for floor noise reduction. Easy to clean, the vinyl floor is also water and moisture resistant. Vinyl floor resilience makes it ideal for families, commercial use and is pet proof. It is a great floor option for allergy sufferers. We supply a great vinyl floor cleaner from Armstrong. No need to rinse and it is bio-degradable! It can be used on all domestic resilient flooring. 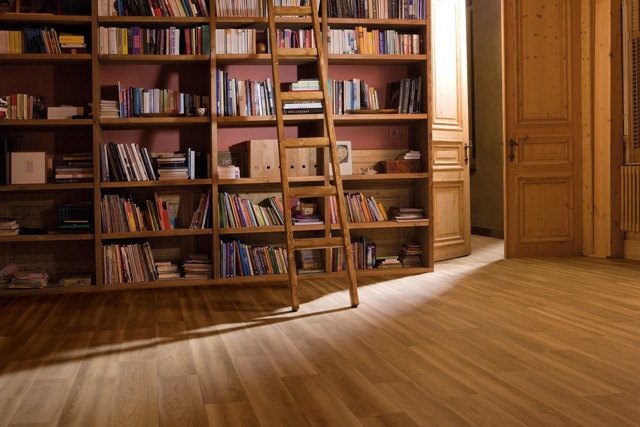 We can also help you with you vinyl floor installation. Vinyl from Signature, Prestige collection - Gold Cushion Bac, "Cafe 47" & "Memphis 49"